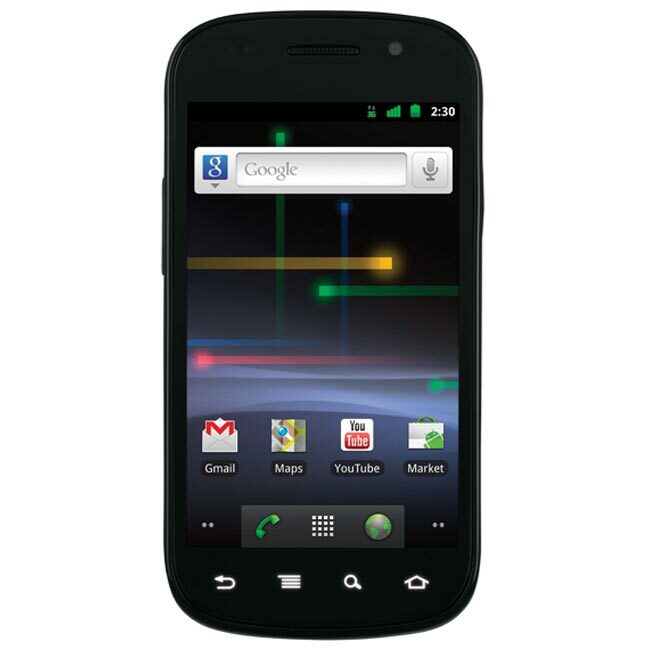 It looks like Google has decided to remove the Facebook Sync feature in the Nexus S Gingerbread update, which is currently being rolled out to Nexus S devices. Google has removed the Facebook Sync feature becuase of the way users contact lists are handled, and you can see the statement from Google below which explains why the feature has been removed. We believe it is very important that users are able to control their data. So in the over-the-air update for Nexus S, we have a small change to how Facebook contacts appear on the device. For Nexus S users who downloaded the Facebook app from Android Market, Facebook contacts will no longer appear to be integrated with the Android Contacts app. Since Facebook contacts cannot be exported from the device, the appearance of integration created a false sense of data portability. Facebook contact data will continue to appear within the Facebook app. It looks like you will store your Facebook contacts alongside your Android contact list, but if you rmove your Facebook account from your device the Facebook contact list will also be removed.